Three horns and a rhythm trio can make for some of the most engaging jazz, especially when there’s cohesiveness and original music. 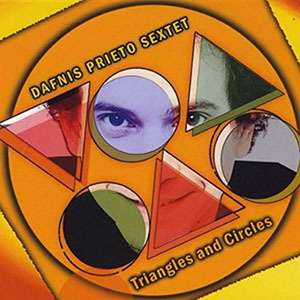 That’s what you’re in store for with the Dafnis Prieto Sextet’s Triangles and Circles (Dafnison Music, 2015). Drummer Dafnis Prieto is supported by Johannes Weidenmueller on acoustic and electric bass; Peter Apfelbaum on tenor and soprano saxophones and melodica; Felipe Lamoglia on alto saxophone; Mike Rodriguez on trumpet; and ever-present pianist Manuel Valera. The title song begins with Prieto offering some tom rolls and working other elements of the kit. After he’s sufficiently warmed up, piano and bass signal the start of something. The horns may be the triangle of this piece. They blend during parts of the main theme, but then they split, each representing one side, playing nearly identical phrases in turns. The effect is like a rolling wave. Then Lamoglia goes on a jaunt with the alto, followed by Apfelbaum’s tenor. The horns then join as a unit, complementing Valera’s almost solo. Almost because while he’s doing his thing on piano, Prieto shows off a little on the side. It’s an interesting arrangement wherein the background players appear to be on equal footing as whoever has the lead. When Nate Harasim began his solo career with the album Next In Line (2007), he was literally showered with praise. Shortly after the release of his debut album, David Chackler (NuGroove Music) heard the record and signed Nate for Love’s Taken Over (2008), Nate’s first album on the anew founded label. 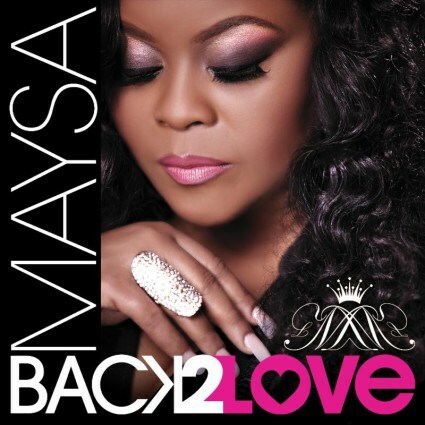 This big talent returned with Rush on Trippin’ N Rhythm Records in 2011. 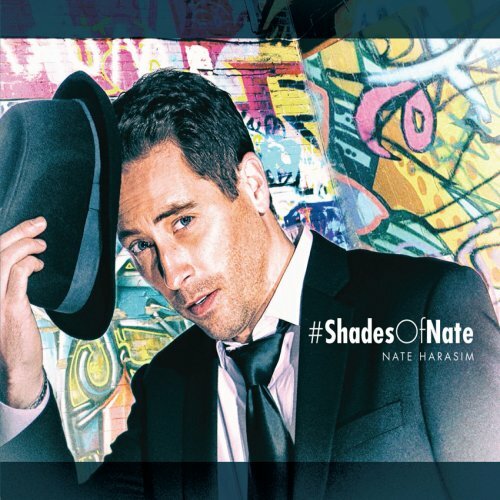 Now the eagle is landed with his album #Shadesofnate (2015) on Woodward Avenue Records. We all wish him not only a safe landing but a cool stay. The piano-led trio is a staple of jazz. And when it’s presented with freshness and energy, the results can be wonderful. 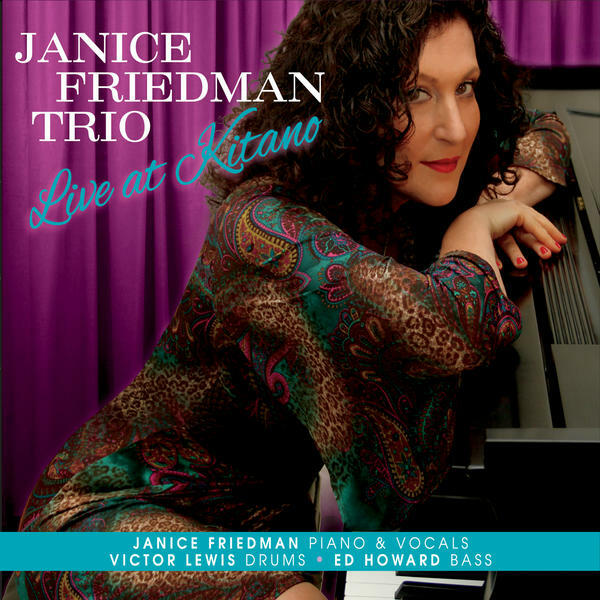 So it is with Janice Friedman Trio’s Live at Kitano (Consolidated Artists Productions, 2015). Pianist Janice Friedman is joined on this date by drummer Victor Lewis and bassist Ed Howard. The songs are recorded from a July 20, 2011, performance at Jazz at Kitano in New York City. On your mark, “Get Set” begins the show in delightful fashion. This brief selection showcases Friedman’s ability to get the audience engaged from the first note. One of three Friedman originals, it’s a promise of things to come. 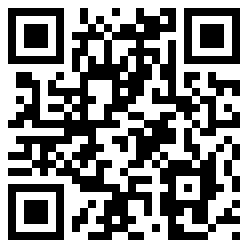 Think Bill Evans, Erroll Garner or any of several other classic jazz pianists. About midway through is a playful call and response between Friedman and Lewis. Recently I had the opportunity to introduce Japanese pianist and composer Rei Narita to the smooth jazz community. 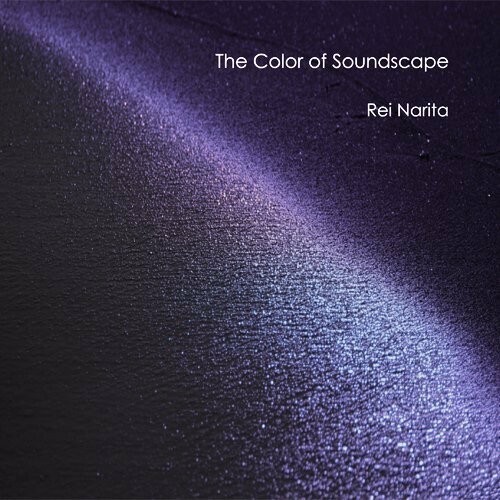 The Color of Soundscape II is his current album. Already in 2011 he delighted the world with his debut feature The Color of Soundscape. As the successor Rei composed, arranged, programmed, mixed and produced the complete album. A Day at the Park is a cheerfully serene tonal description of a life moment which remains a positive memory. These mood swings with in subsequent piece of You Lift Me Up. This sparkling lightness in the treatment of the piano is the coincident feature. Shining Sunrise receives a coloring by the light Latin touch. Indigo is a color that is traditionally regarded as a color on the visible spectrum, while Indigo Rain is a phenomena outside our normal perception sonically however detectable. The Wind in L.A brings in the casual rhythm. The music reminds me of the German formation Dancing Fantasy. Five albums in less than two years, including four as a leader? Unheard of. But pianist Manuel Valera has done it. In late 2013, with his band, New Cuban Express, Valera released Exectativas. In early 2014, he released Self Portrait, a solo piano effort. Later in the year, he joined his father, Manuel Valera Sr., for Recuerdos. And again in 2014, with New Cuban Express, he released In Motion. Valera is clearly a musician who loves to play, and he loves to share what he’s playing. 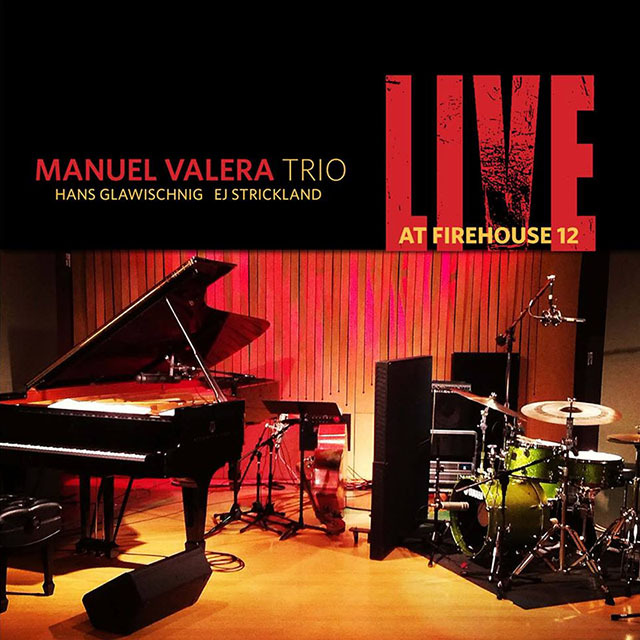 The Manuel Valera Trio now releases Live at Firehouse 12 (Mavo Records, 2015). With Valera are bassist Hans Glawischnig and drummer EJ Strickland. 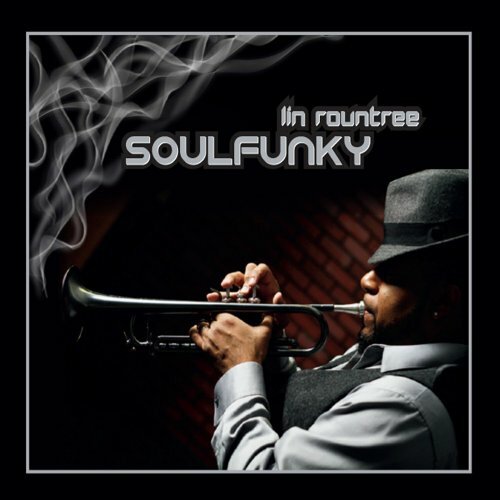 Chicago based trumpet player Lin Rountree started his solo career in 2006 with the album Groovetree, followed by Sumthin’ Good (2008), Soul-Tree (2011) and Serendipitous (2013). Soulfunky (2015) is his fifth album and the second for CutMore Records. His new project is supported by many label mates and fellow musicians. Lin is the master of groove. How he handles his trumpet on Wish It Was is more than funky. He doubles his instrument with clever overdubs and creates the accurate harmony. With Julian Vaughn on bass and Nicholas Cole on keys he improves the song and pitch the ball in the centre of the strike zone. Pushin’ On written by Nate Harasim presents guitarist Nils in a powerful solo, however Lin is really perfect in drawing the notes like a trombonist. On Just Know It bass and trumpet melt to an irresistible vibe. Detroit fellow citizen Demetrius “Krayon” Nabors aptly creates magic on ivory and ebony.